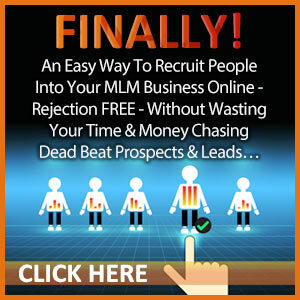 It’s probably the single biggest announcement yet for network marketing professionals. It’s called ntwrkr Magazine and it just launched this week. People are going to be blown away by the value provided by ntwrkr, the digital magazine for network marketers. 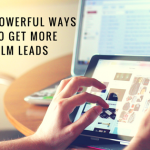 There’s a lot to be said about it and how it will help network marketers learn from some of the top leaders in the profession with actionable ideas they can implement right away. 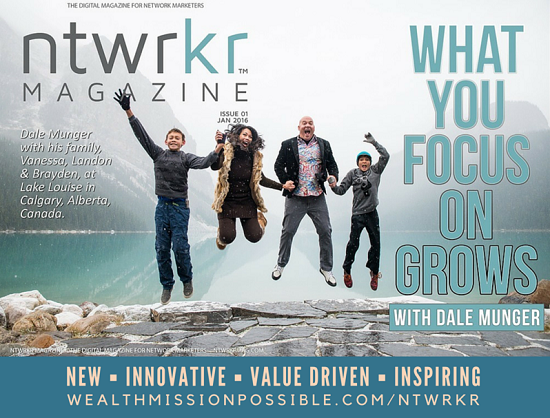 Grab your first issue of ntwrkr magazine, for network marketers, by network marketers. 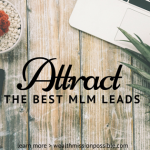 You spend a lot of time reading blog posts and watching videos to learn how to succeed with your network marketing business, right? With ntwrkr Magazine, you only get high-quality value from network marketing leaders who share their success secrets with you. Created by Christopher and Alisa Hussey, they have developed an online magazine that delivers on its promise to provide an incredible resource for network marketers. Whether you are a seasoned network marketer or new to the profession, ntwrkr Magazine is aimed at helping you grow and succeed by learning from the best. How does ntwrkr Magazine Work? ntwrkr is a network marketing magazine that is delivered to you in a digital format. There is also a blog with new articles published daily by some of the best network marketers in the business. Let’s explore both parts of ntwrkr Magazine. Christopher and Alisa Hussey have a great lineup to help you succeed in your network marketing business. Todd Falcone, How to Kick off a Fearless Business – Ever feel confused about how to start new distributor off in their business? Todd gives you the goods about getting them started the right way headed for success. Eric Tippetts, Three Steps to Becoming a Successful Entrepreneur – What does it really take to be successful? Eric lets us in on three pivotal things: Knowledge, Tools and Motivation. Rachel Jackson, How To Keep Your Network Marketing Business Classy – Are you a struggling amateur that wants to be more? Rachel gives you some crucial information about going from amateur to classy networker. Laura Wells, How Connection & Collaboration Explode Your MLM – Laura explains what’s at the heart of network marketing, that is, community. She teaches you how to connect and collaborate to strengthen your community of networkers. Buy now, you should see that these articles deliver powerful education from experts in the field. All of these network marketers share something special: they have all succeeded in a big way with their businesses. These are just a few of the articles you’ll enjoy this month! You can view ntwrker online with an Internet connected device, making it convenient and simple to access. After accessing the online magazine, just click the left or right arrows to turn the pages! I can feel the value now. Check out this brief video to get a sneak peek. Each month will be a new publication full of value driven insights for any network marketer that wants to push their business forward. You’ll be delighted to find articles that are motivational, inspirational and educational focused from the top influencers to the Network Marketing industry. 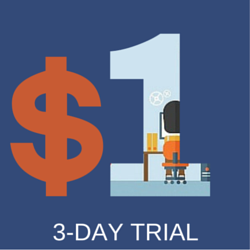 And, you can get a 3-day trial for just $1 to check it out. In addition to the ntwrkr digital magazine, there is a blog component featuring daily posts from network marketer that are willing to offer their expertise to you. I am honored and super excited to amongst this incredible group of network marketing contributors to the ntwrkr blog. You can read my first ntwrkr article here. 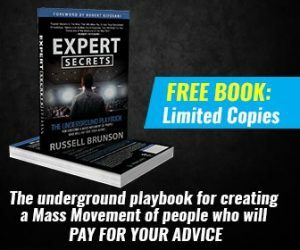 You’ll enjoy free content that focuses on the network marketing profession and aims to educate you on a number of topics. This is a no fluff zone so expect to be amazed by some of the best in the industry. 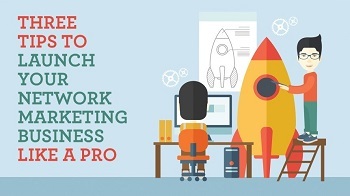 Austin Zulauf, shares three crucial network marketing tips to launch your business like a pro. So many network marketers join a business but never launch it. In this ntwrkr blog post, Austin points you in the right direction for success. Read more here. Yours truly (that’s me), shares three ways to succeed with a customer focused business. How would your business change if the volume in your organization increased by 20 percent or more? Read more here. The innovation ntwrker digital Magazine and blog is set up to help you succeed with your network marketing business. I’ve given you a good overview of what to expect, but you should see for yourself. 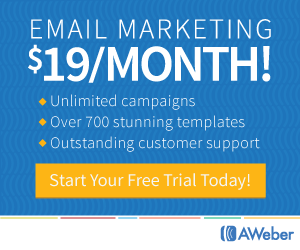 Grab your ntwrkr digital magazine 3-day trial for $1. What aspect of ntwrkr appeals to you the most? The digital magazine or the blog? Which blog post resonated the most with your current situation? Tell us in the comments.